Berkey Earth Filtration Element 7"
The Tundra Take-Down Wood Camp Stove will keep you warm and cozy wherever you are and is designed to take-down and set-up with ease. 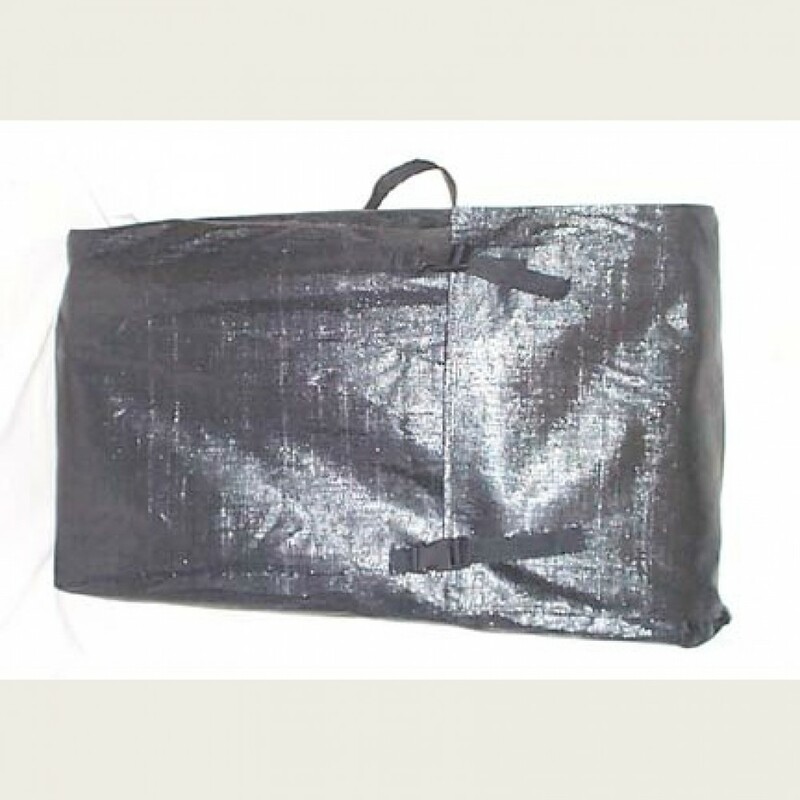 Heat your home or use it in your camping wall tent to stay comfortable in any weather. Find the fuel you need to stay warm even if the power goes out. Wherever there's wood, you will have fuel to keep you and your family warm. Or put things you want to keep warm on the optional attached table. 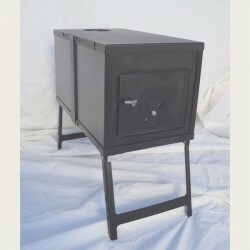 This item is the Tundra Take-Down Wood Camp Stove ONLY. Does NOT include the optional equipment found in the Standard and Deluxe Packages (see below). Camp Stoves by Kni-Co offer the best value available and they're made right here in America by American workers to meet exacting standards, giving you many years of reliable service. The Tundra Take-Down Wood Camp stove is the latest addition to the Kni-Co line of camp and tent stoves. The Tundra Camp Stove is designed to be taken down for ease of storing and packing. The picture on the left is the stove ready for use (just add the pipe). Click on the additional pictures see the Tundra tent stove taken down and ready to be stored in the bag. This item is the Tundra Take-Down Camp Stove Only. Save money with one of the package deals below. The high temperature powder coating finish will withstand temperatures over 1200 degree's. The powder coating reduces the chance of rust and gives you a great looking stove for years to come. Kni-Co uses a unique slotted connection system that makes the Tundra Take-Down stove exceptionally air tight; a big concern for stoves that require repeated assembly. The stove can be set up with two tables (one on each side), tapered pipe, spark arrestor - rain cap, and a hot water tank. You choose your own arrangement. The table can sit on top of the water tank. At Food Storage Guys we always focus on the QUALITY of our products first because we want you to get the best value for your hard-earned money. *FREE SHIPPING applies to the Continental United States only. Please call 888-683-5507 when ordering for Hawaii, Alaska and International destinations. Kni-Co Mfg. Tundra Take-Down Camp Stove Standard Pkg. Kni-Co Mfg. Tundra Take-Down Camp Stove Deluxe Pkg. 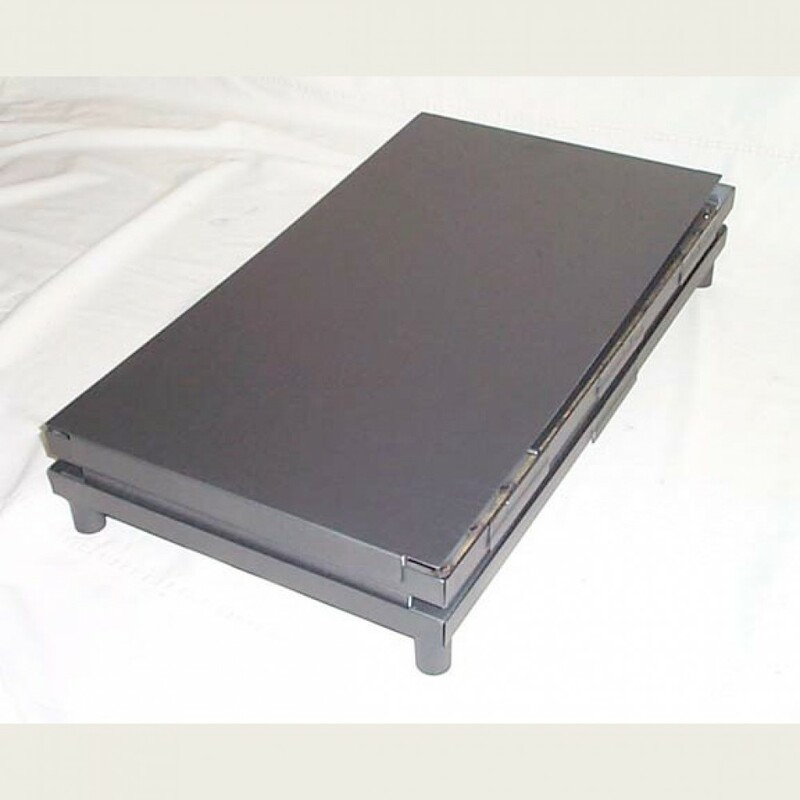 Storage Dimensions: 6" x 15" x 25"
Fire Box Size: 13 1/2" x 15 3/4" x 25"